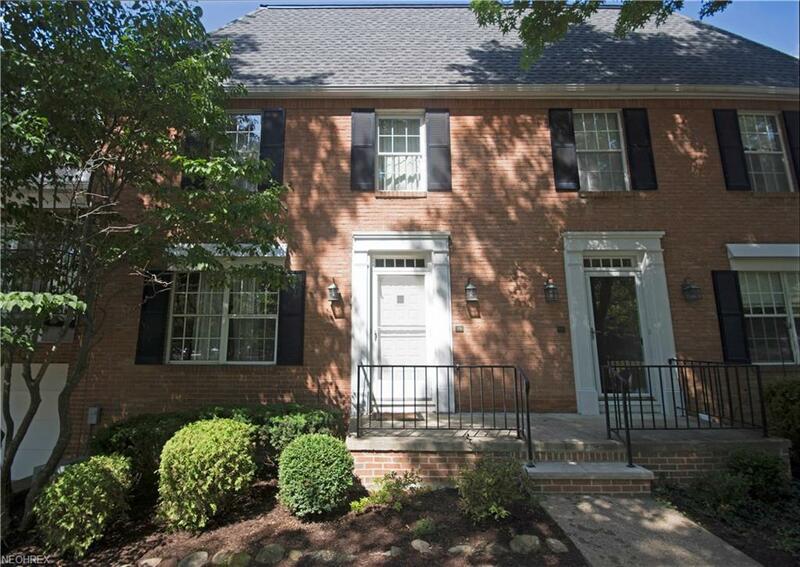 Stunning 3 Story Brick Townhome In Hampton Square At King James South Located In Desirable Westlake! 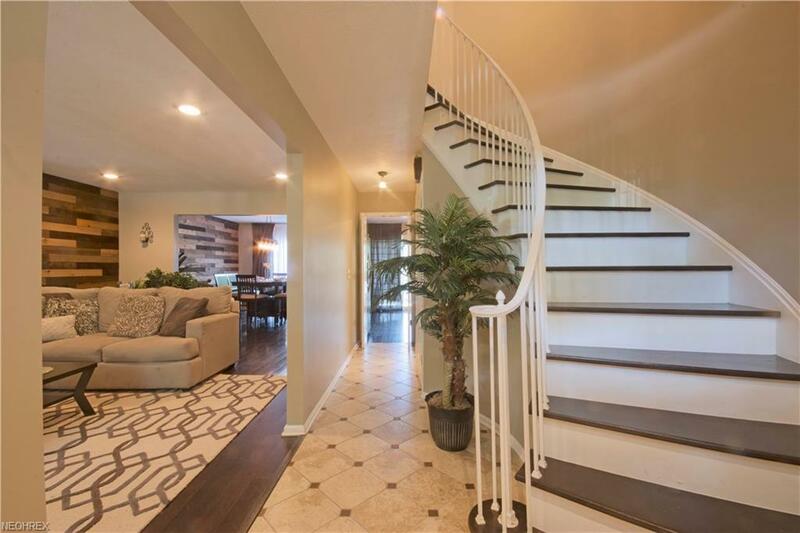 The 2 Story Foyer With Newer Ceramic Tile Flooring And Winding Staircase Greets You As You Step Into This Gorgeous Home! Newer Flooring Throughout Main And Upper Levels! Warm And Welcoming Living Room And Formal Dining Room Tastefully Decorated With Shiplap Wood Paneling! Completely Updated Kitchen Features Newer Cabinets, Granite Countertops, Backsplash, Stainless Steel Appliances And Lighting! Sliders Off Kitchen And Dining Room Lead To Balcony Overlooking The Nicely Landscaped Courtyard! First Floor Half & Second Floor Full Bath Have Been Nicely Updated With Newer Ceramic Tile Flooring, Vanities, Toilets And Showers! Spacious Master Bedroom Offers A Generously Sized Walk In Closet And Updated Bath With Newer Ceramic Tile Flooring, Vanity, Shower And Toilet! 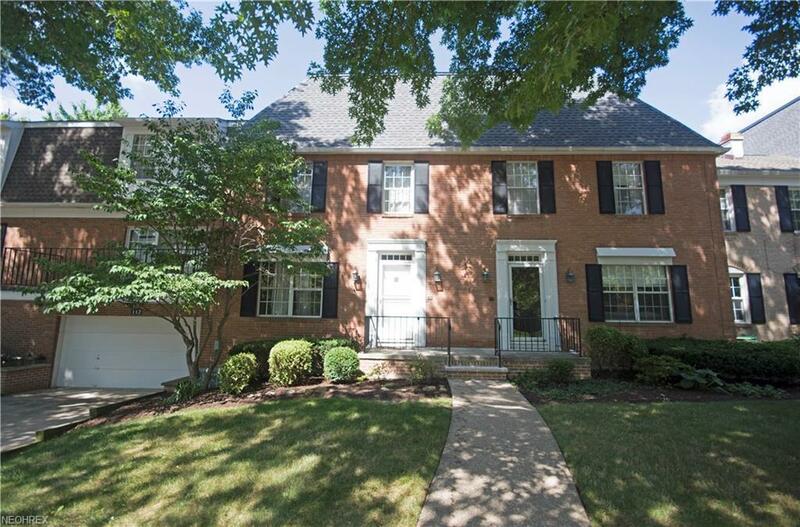 Lower Level Family Room Includes Newer Carpet And Is Perfect For Entertaining! Enjoy The Regency Club With Pool, Tennis Courts, Spa And 2 Party Rooms And Full Kitchen! Home Has Been Professionally Painted Throughout! This Is The One You've Been Waiting For! Make An Appointment Today!